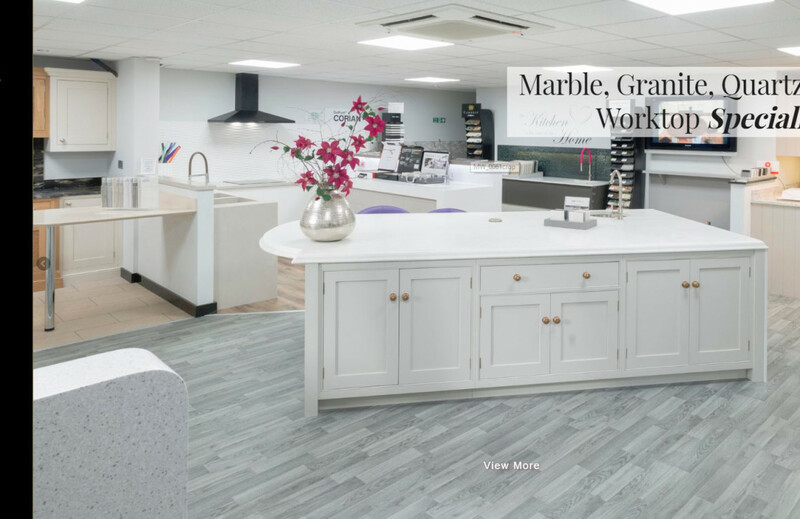 Marble Works East approached us for a new website. They wanted fresh photography, which we attended with Roger from Stillview Photography. This was quite a time consuming website, adding all descriptions and images for their Granite, Marble, Quartz and Corian.